Before Ordering If Needed By a Particular Date. The professional printers at Pixels Plus hand inspect and colour correct each and every single print to ensure that you get only the best Digital Photo Printing Service every time. For wide format printing we can also supply, to professionals, the ICC profiles for our range of photo papers & canvas. 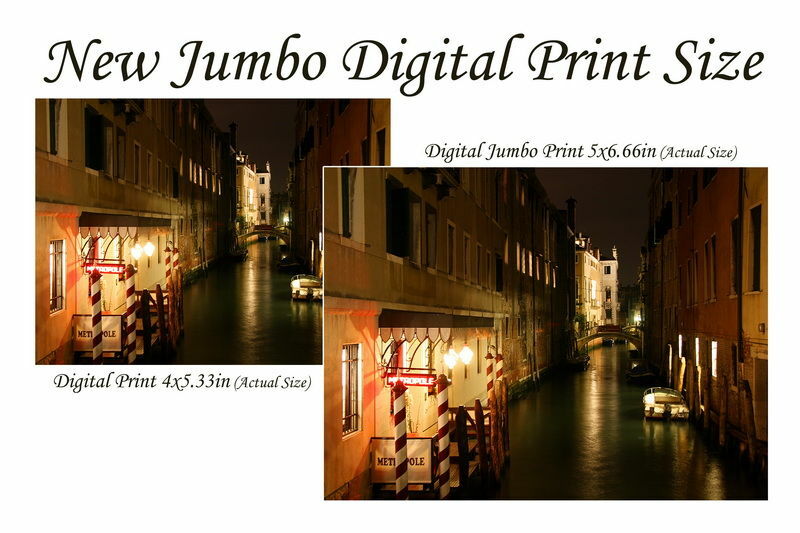 We can print anywhere from postage stamp size up to 36 inches (100cm) wide. This Service is for all online printing jobs and gifts. It operates in a similar way an in-store Photo Kiosk does. You will be able to choose sizes, finishes, quantities and also crop, edit and add text to your images for printing Our professional lab staff will print your images in the same way you are accustomed to in store and your order can be ready same day for collection. Please provide us with contact details & brief instructions of what you would like us to do in the body of the message. For example, what finish you would like your prints, the quantity & size. 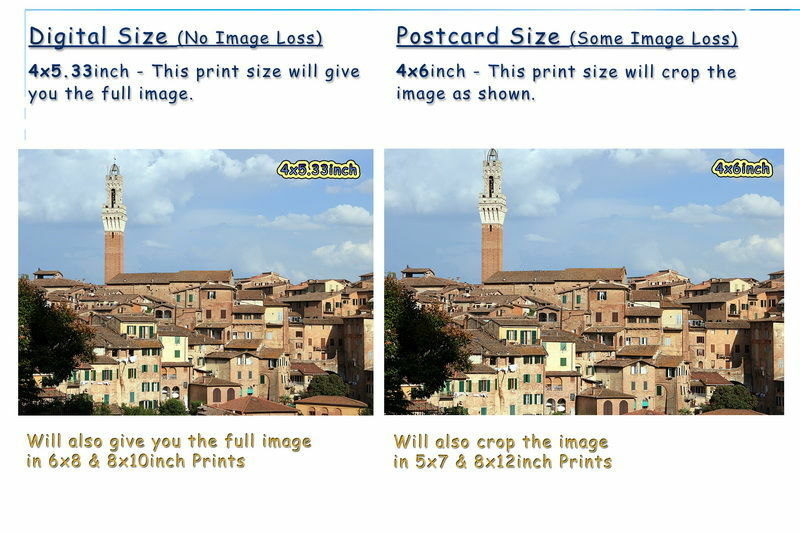 You can send more than one image at a time by left clicking with your mouse and dragging your selection.It is possible to send up to 2GB of images for printing or a very large image for wide format or canvas printing. 50% surcharge for images provided in the form of a 'To Print List'. All images are evaluated by us, then corrected for colour & density when needed.